Connections of star Japanese filly Almond Eye on Wednesday raised the tantalising prospect of her clashing with Enable in the Juddmonte International Stakes at York on August 21. 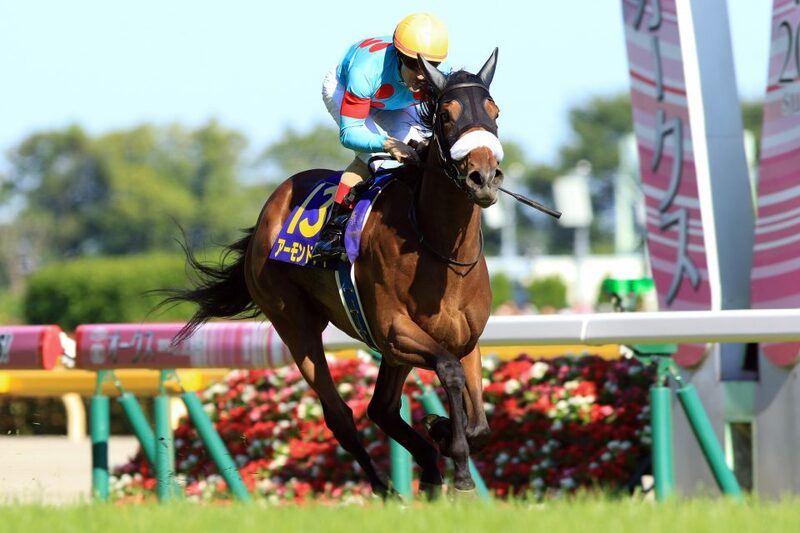 Almond Eye is unbeaten in five starts and last season won the Japanese 1000 Guineas, Japanese Oaks and the Shuka Sho, before beating the boys in the Japan Cup in November. She is hot favourite for DP World-sponsored Dubai Turf in Meydan on Saturday and has the Prix de l’Arc de Triomphe on her agenda, but before that Sakae Kunieda’s four-year-old could first travel to York and take part in a race that falls under the QIPCO British Champions Series umbrella. Kuneida did not discount the possibility and said: “I hope to continue in international races”. John Gosden has suggested Enable will start her season in the Investec Coronation Cup at Epsom on May 31 with Teddy Grimthorpe, racing manager for owner Prince Khalid Abdullah, saying the Juddmonte International was also “on the horizon”. Abdullah is the sponsor of the £1 million feature, won last year by Roaring Lion.